Happily Ever After By Ada Ireland They fell in love at first sight. 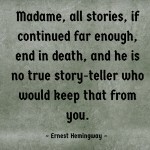 Their happiness and passion inspired timeless stories. Their love lived longer than they did. And this is, line by line, a counterfactual poem. 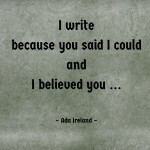 I Write Because … By Ada Ireland I write because you said I could and I believed you. 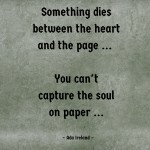 Soul On Paper By Ada Ireland Something dies between the heart and the page no matter how skilled a writer is. You can’t capture the soul on paper. You can only draw a crude, raw sketch of it. 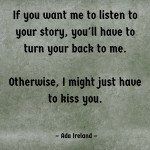 I Wonder By Ada Ireland If there were a way for me to get you back, would you tell it to me? 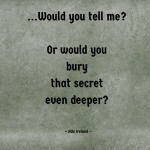 Or would you bury that secret even deeper? 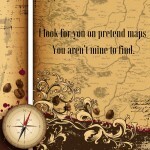 Pretend Maps By Ada Ireland I look for you in places you would never visit And stay away from places that you would. I grant my heart the origami hope it needs, And giving you the freedom that you want. … I look for you on pretend maps. You aren’t mine to find. 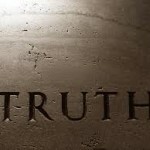 Bare Truth By Ada Ireland My words were dressed conservatively enough But my feelings were naked. 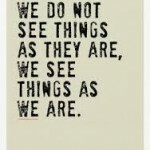 And you had an eye for that. 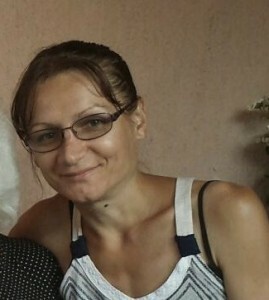 You asked me to take off The clothes And the figures of speech. 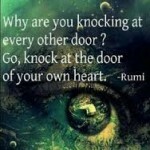 You wanted your truth bare.